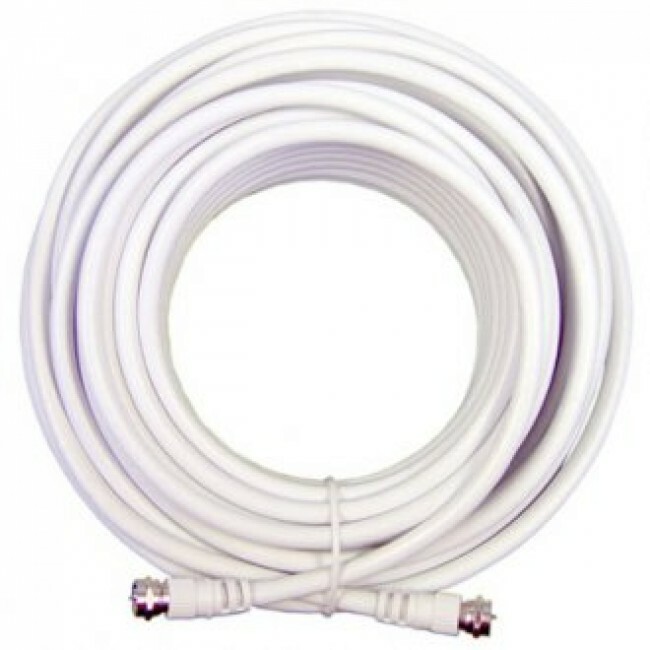 weBoost white RG6 Low Loss Coax Cable with F-Male connectors. 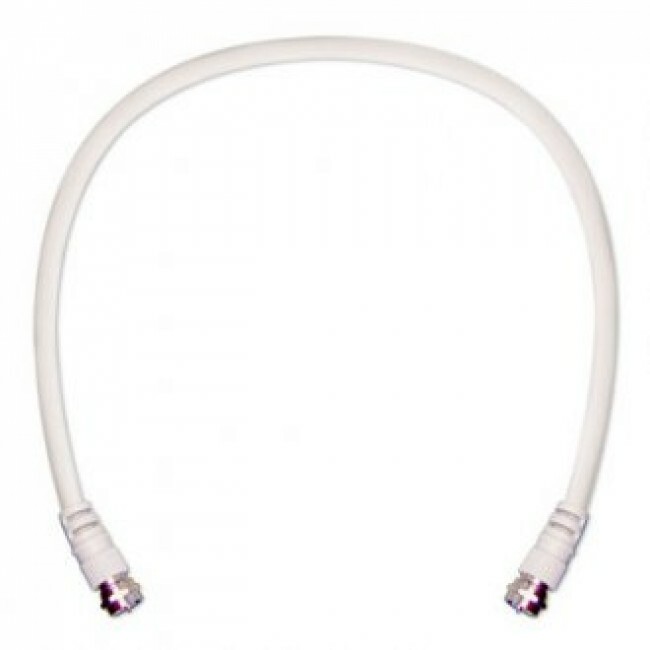 weBoost Ultra Low Loss Coax Cable (950650) is designed for use in 75 ohm signal booster systems. 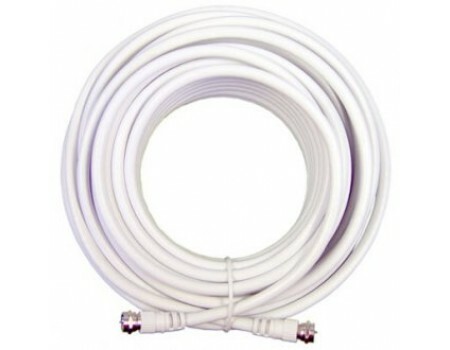 It is white RG6 cable with F-Male connectors on both ends.